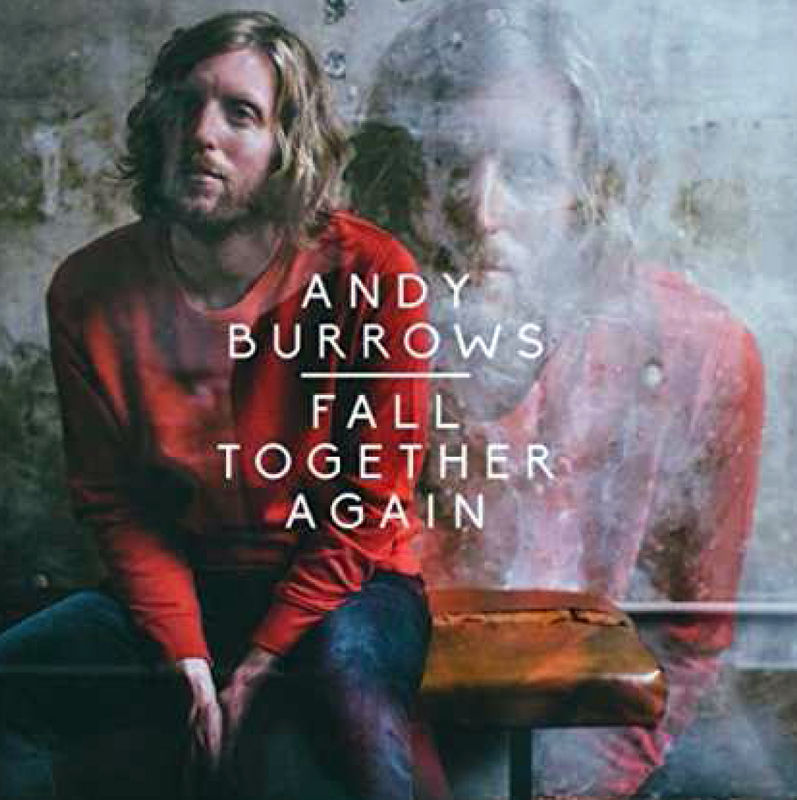 Our main reaction to this was “Good on yer, son!” Burrows has been gaining in confidence since leaving Razorlight, first with tentative acoustic material then a decent-but-lacking-confidence full solo album. Now this, which is impressive. The lad’s fulfilling his potential at last. Fall Together Again is a sunny pop album. It would be stretching it to say Fleetwood Mac or Beach Boys but it has that harmonious pop feel to it, particularly early on: openers the Billy Joel/Elton John-ish Derwen and the slick and catchy As Good As Gone are both ambitious, well made and catchy pop tunes. Early Macca also springs to mind. Review cornerer CNM has heard the tail end of this a few times and said more than once: “Take That?” The latter part of the album is that kind of unashamed, melodic pop, except it’s cool and a bit indie. It’s got a 70s feel to it in places, those timeless pop classics that used to pop up every summer in that decade (All This I’ve Heard Before is one, ironically enough). It’s a good album and proves what everyone said all along: Burrows was the talent in Razorlight. Incidentally, we saw several reviews on the internet that started off along the lines of: “Ooh look, a drummer’s made a half decent album.” They’re idiots; stop reading there. Burrows is a songwriting talent on a par with, well, any established singer songwriter you can think of and he’s worked hard to get to this level. We suspect he’ll settle somewhere between Elton John and the Joshes (Rouse and Ritter). Try Who Are You Now? or All This I’ve Heard Before. Actually, just have Who Are You Now? on repeat for an hour or so.